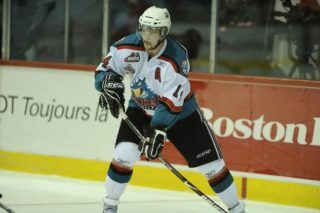 The Kelowna Rockets announced today that assistant captain, Erik Gardiner has retired from hockey. 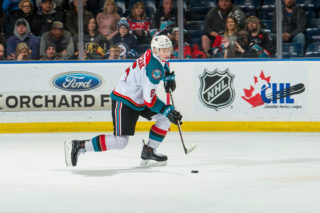 The Rockets acquired Gardiner in a trade with the Regina Pats back on November 30th, 2016. 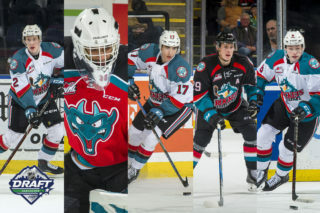 The Humboldt, Saskatchewan product suited up in 114 WHL games, 112 of those with the Rockets. 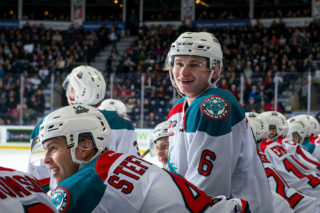 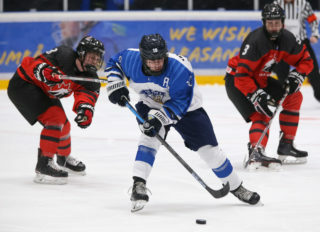 He had 51 points (16G, 35A) and 83 penalty minutes.